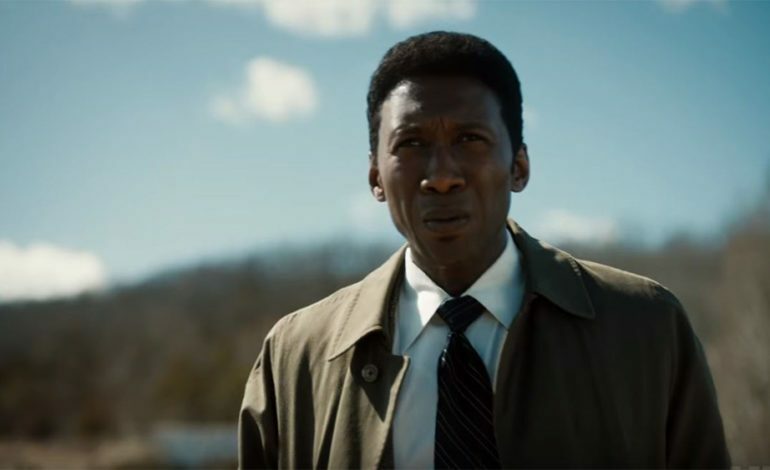 Created by Nic Pizzolatto, True Detective will return on HBO for its eight-episode third season with two episodes debuting back-to-back on Sunday, January 13, 9:00-11:00 P.M. Eastern Time Standard. 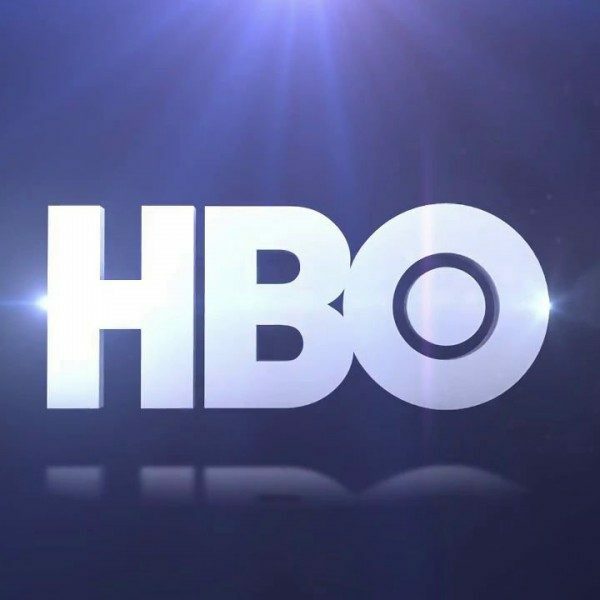 The new season will also be available on HBO NOW, HBO GO, HBO On Demand and partners’ streaming platforms. Playing out in three separate time periods, the third season will tell the story of a macabre crime in the heart of the Ozarks and a mystery that deepens over decades. This season will star Mahershala Ali (Moonlight) as state police detective, Wayne Hays, Stephen Dorff (Somewhere) as Roland West, the detective who investigated the case with Hays, as well as Carmen Ejogo (Selma) who will be playing schoolteacher and writer, Amelia Reardon. True Detective is filmed at locations throughout northwest Arkansas. It is written by series creator Nic Pizzolatto. With exceptions for the fourth episode, in which David Milch (Deadwood) was a co-writer, and the sixth episode, with which Graham Gordy (Quarry) was a co-writer. Pizzolatto is also making his directorial debut with two episodes in the upcoming season. Jeremy Saulnier (Hold the Dark) and Daniel Sackheim (Game of Thrones) are directing as well. Season 3, episode 1, “The Great War and Modern Memory” will premiere January 13th 9 P.M. EST and episode 2, “Kiss Tomorrow Goodbye” will follow at 10. It is written by Pizzolatto and directed by Saulnier. Episode 3, “The Big Never”, will premiere the following week, January 20th 10 P.M. EST. The excecutive producers for True Detective include Pizzolatto, Scott Stephens, Sackheim, Saulnier, Steve Golin, Richard Brown, and Brad Dorros. Peter Feldman is the producer. You can check out the official season 3 trailer below.